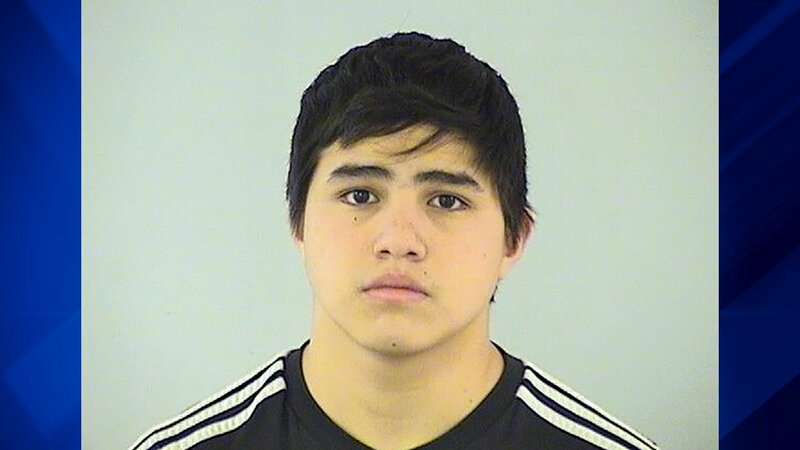 MUNDELEIN, Ill. (WLS) -- Two Mundelein High School students were arrested Sunday for allegedly making threats against the school on social media, authorities said. School officials said that a student posted a photo of a handgun on Snapchat with the caption, "Mundelein ain't ready for this." Juan Bello, 18, of Mundelein, and another juvenile student were arrested for making the post, police said. Mundelein police said that both offenders said they never intended to harm anyone. Bello was charged with a class 4 felony. He was given $5,000 bond and scheduled to appear in court on March 8. The handgun pictured in the post was later found to be fake, authorities said. Officials from Mundelein High School District 120 said that classes will be held as usual on Monday, but police officers will be on hand in school parking lots, and all doors except for the main entrance will be locked as a precautionary measure.